Bring your yoga practice outside. 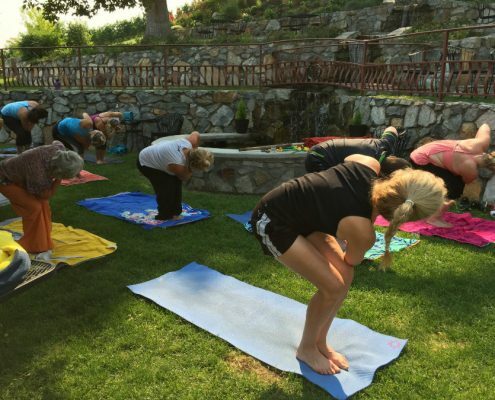 Join us for ‘Vino and Vinyasa’ at the beautiful Tunnel Hill Winery with the amazing views, award winning wines and Yoga. This event is hosted by Tunnel Hill Winery. You may preregister or drop-in. Yoga mats will be available to borrow. For additional info contact Michelle 509-682-3243 or info@tunnelhillwinery.com.